Many coaches and heart-based service providers start their online journey in hopes to help people transform their lives. I bet you did too! You work and work all day building your website, posting to social media, participating in groups, writing your blog but have zero clients! You're tired and feel like your efforts go unnoticed. I know you have an amazing gift and that you can help people find happiness and joy through whatever service you provide. I believe that with all of my heart! The problem is, you just can't seem to find these clients. You see so many other people making "it" work and you know you are meant to provide your client the transformation they so desperately want. It's killing your soul not to mention your bank account! You give and give but nothing is comes back. Your partner is always asking you "when" you think you'll finally bring in the money you said you would make. Your credit card debt is growing and that is stressing you out. You've started to doubt if you will ever be able to making it online. You can if you know how to build your business with a belief AND a strategy! If you focus on this one thing I'm about to share with you, your business will explode! So many new coaches and online service providers focus on building out a course or a workshop but let me ask you, who are you going to sell these to if don't have an audience? Whoops, looks like you missed a step! Just posting it on social media won't bring in the amount of people you need to fill your course or workshop and create the income you need to pay your bills. You need an audience and one who sees you as the authority! Just how do you do this??? 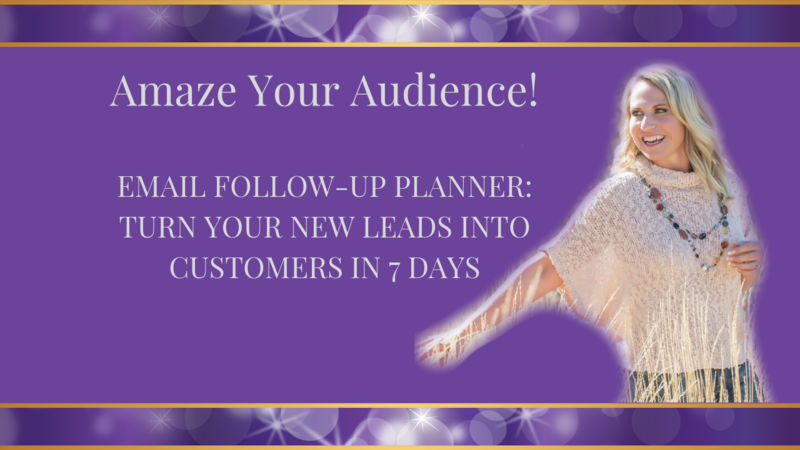 Learn to build your email list of loyal followers! When you have a list of people who have asked to be on your email list, they're raising their hand to you saying, "Please help me." These people trust you and see you as the authority. The great news is, the list doesn't have to be huge, it just has to be responsive. Having a responsive list will help you fill your programs. 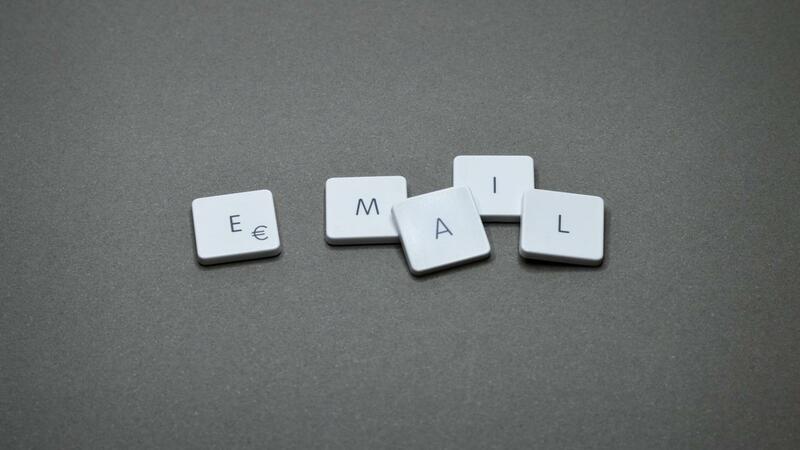 A person on your email list is your friend in need! You serve them with love and respect! I ended up with around 365 people in a group that I was able to serve and they wanted my help. And here's the great news, you can do it too! Your message and your services are meant to be in the world! Focus on this one thing and you will finally have the breakthrough with your business that you've been searching for! 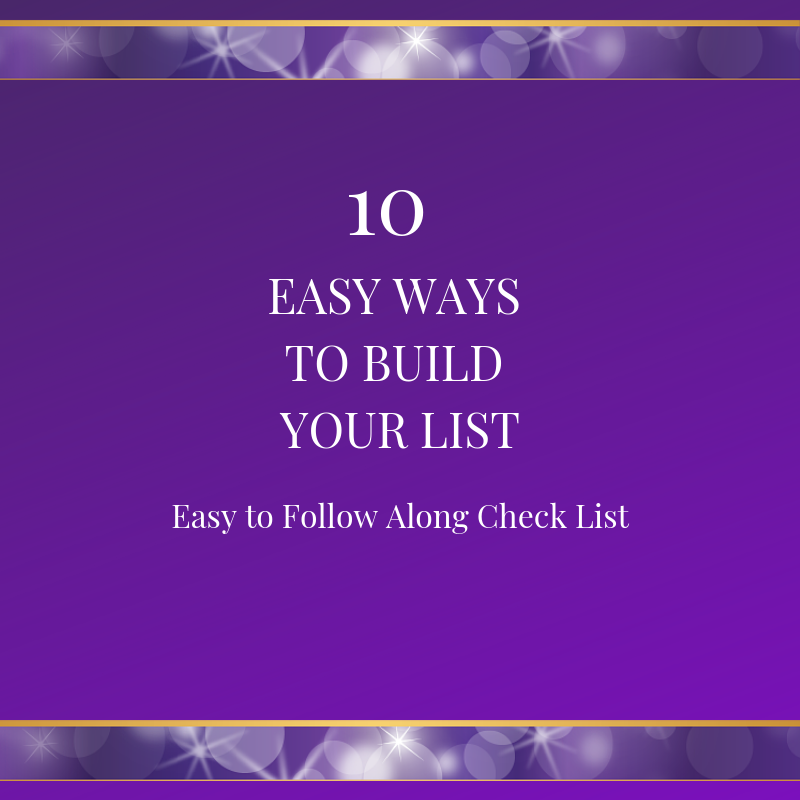 If you want your online coaching or heart-based service business to be successful, you must, must, must focus on list building! If you want help with this, jump on a call with me and we'll create your own strategy in a way that lights you up so that you can start building your business up with people who love and need you! Click here to apply for your FREE "List Building Love" strategy call now!